Parkplace Towns offers convenient park side living in the beautiful neighborhood of Harbour Landing. 7 open-concept floor plans to choose from with urban inspired kitchens, private balconies, and attached garages. Where your active lifestyle is accommodated. 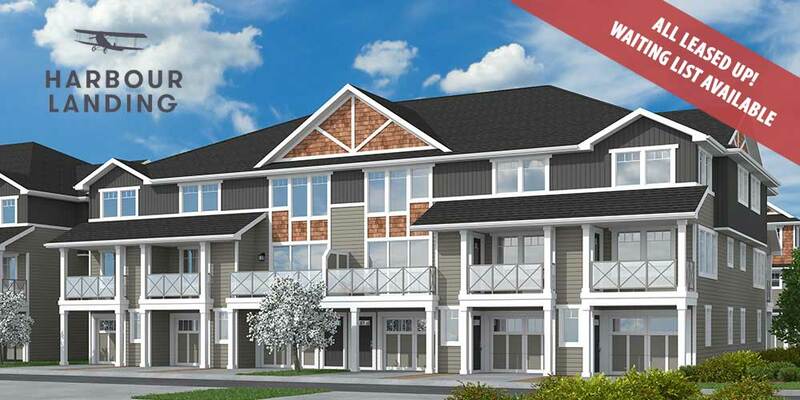 Selection of 1, 2 & 3 bedroom Townhomes available.